What is Classic Volks all about? 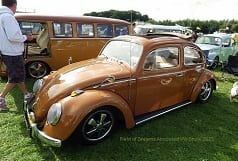 ClassicVolks.com is constantly working towards being a complete one-stop shop for all classic VW information, it is a growing resource for Volkswagen enthusiasts across the world. 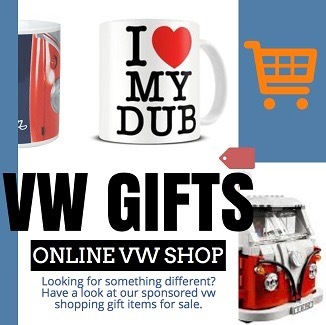 We encourage you to keep checking our site regularly for updates and special offers plus all the very latest VW news, VW Shows and changing trends in the dub scene. Simply put, we are ClassicVolks.com, 'for all your dub needs', which really does say it all. 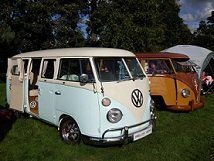 The Classic Volks website continues to grow and offers you, a place to find information on VW hire companies in the UK, Spain, France, USA, Australia and Ireland. 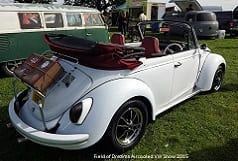 Our Field of Dreams Aircooled VW Festival, ways to advertise on our website, details on our own York Classic VWs Owners club, We also have a list of Volkswagen restoration companies (and advice) to help you get your classic Volkswagen running well. Coming soon is a list of VW caterers and VW specific festival traders, so keep checking for that and of course details on how to get your company listed. 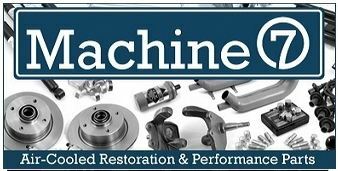 Please have a look around our website, and if you can't find what you are looking for, contact details are over on the contact page, if I'm not able to help, I should will do my best to point you in the right direction. 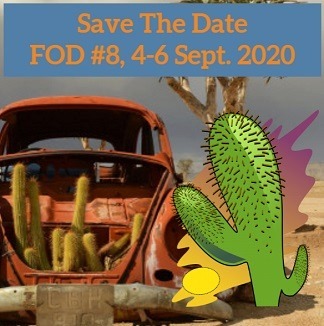 If you have yearned for those old school show days, this is the show for you, aircooled only show, VW friends, live music, and many great traders, then come along to Field of Dreams!. 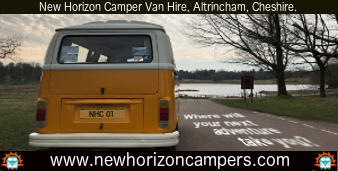 Ever wanted to hire a VW Campervan or Beetle for a wedding, prom or maybe you're ready to take the road trip of a lifetime? These hire companies can help. Finding the right gift can sometimes be a tricky business. That's why we have sourced a fantastic range of Volkswagen related items to suit dub lovers, young and old. If you're local to York and are a VW enthusiast, why not joning the YCVWs club and meet like minded people to spend time with and go to VW shows with. 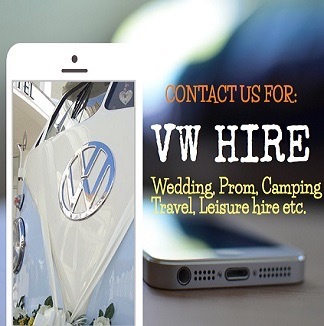 VW hire, News and VW events worldwide. 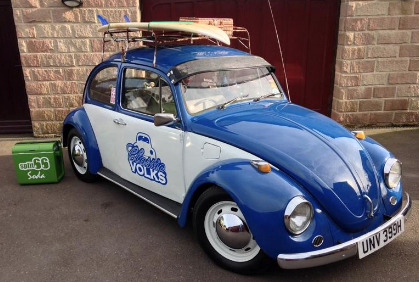 With a steady stream of new visitors daily and thousands of returning traffic, getting your company listed on Classic Volks is a great way to keep your brand visible and recognised. What's more, we regularly share our advertisers to our facebook and Twitter followers, that's a potential reach audience of close to 1 Million people! Find out what's happening around you. Field of Dreams VW Show 6! Great show, we loved being there! Keep it chilled Kate - see you guys again soon. I'm finding now that 90% of our hire bookings come from your website kate lol...fine by me. We came the first year and seems you guys just keep getting better and better defo love the aircooled thang. good on you - good for me. Our passion for living and sharing the 'DubLife' with others means providing this online resource website. If you want to be a part of our vision and growth by sharing your VW product or service on our website - contact classicvolks today. 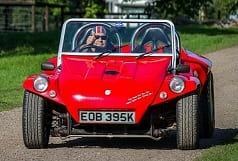 Subscribe to the Classic Volks mailing list and we'll update you with our latest news. 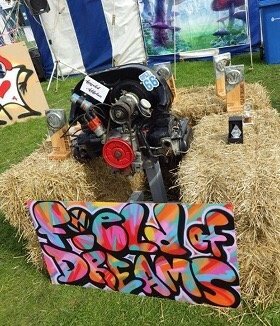 Tickets for this years 2017 Field of Dreams Aircooled show change on 1st June. Get Tickets for the show using the link. Tickets bought in advance cost less than those bought on the gate. The Volkswagen shows and festival season is about to begin again, and we simply can't wait. 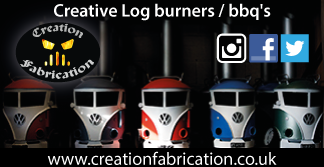 It's not just the fact that we enjoy all the shows, but it's largely also about having an excuse to share camp fires and stories with our York classic VWs club members - and yes, being surrounded by Volkswagens of all models. Will we see you at our own VW show - VW Field of Dreams?